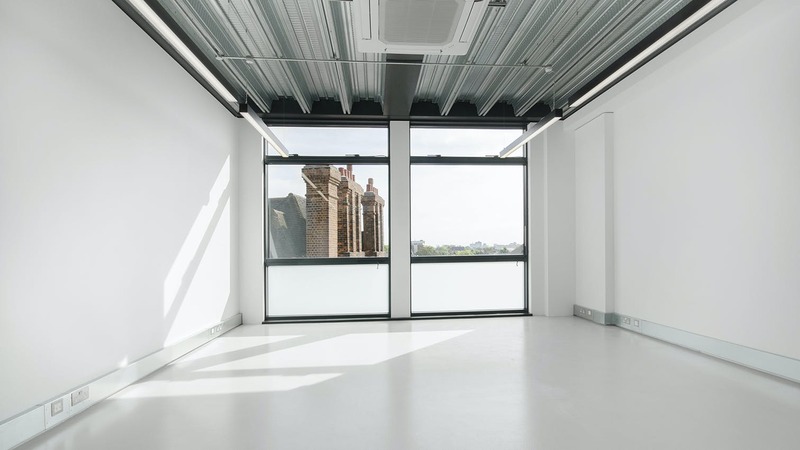 Studio style offices from 100 sq ft up to 950 sq ft available in Chiswick, W4. 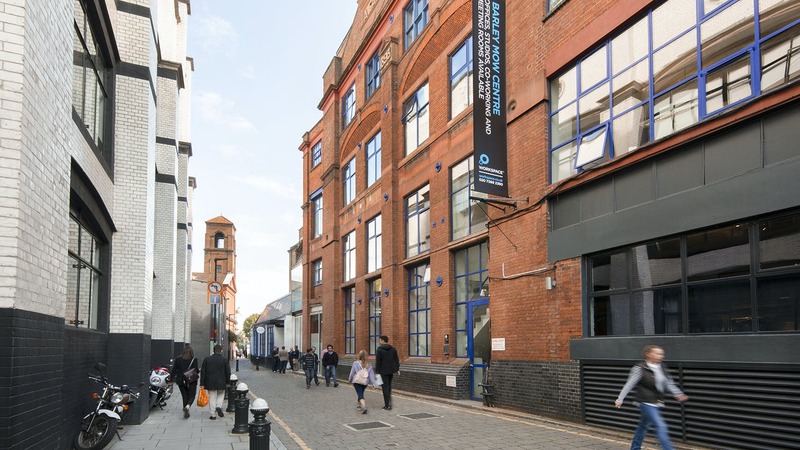 The building is situated just 0.3 miles from Chiswick Park Underground Station and 0.5 miles from Turnham Green Underground station from where the District & Piccadilly Line provides a frequent service to the West End, City and Heathrow Airport. 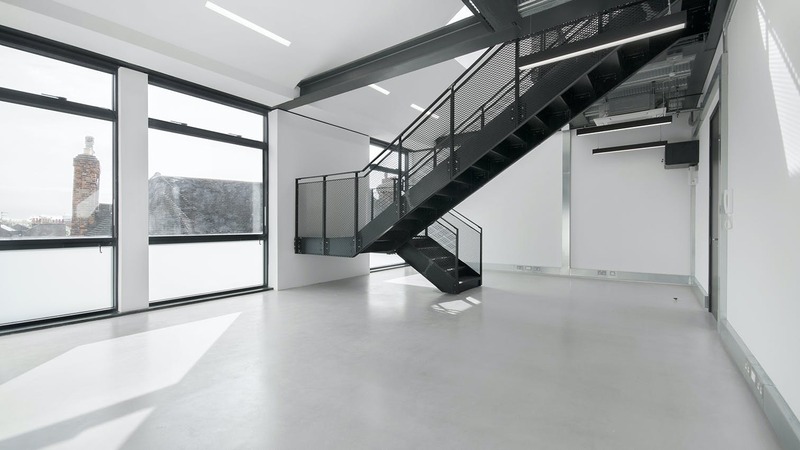 Gunnersbury Underground & Overground station – located 12 minutes’ walk away - connects travellers to Waterloo and Clapham Junction. 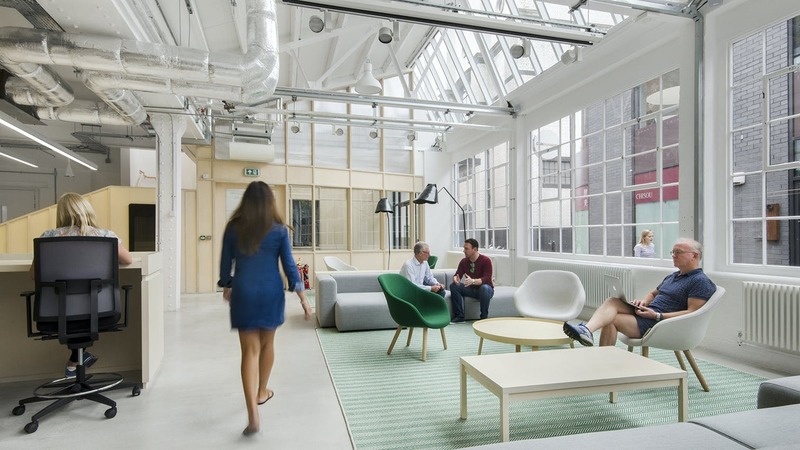 Located in the heart of West London’s leafy Chiswick, Barley Mow is a vibrant business hub of innovation and creativity. 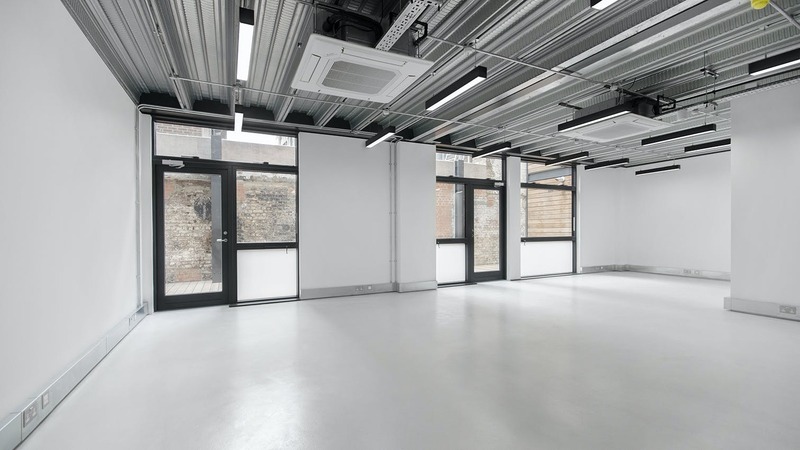 Offering office and studio spaces, whether you’re looking for exposed brick feature walls or a mezzanine, our studios are a blank canvas to make your own. 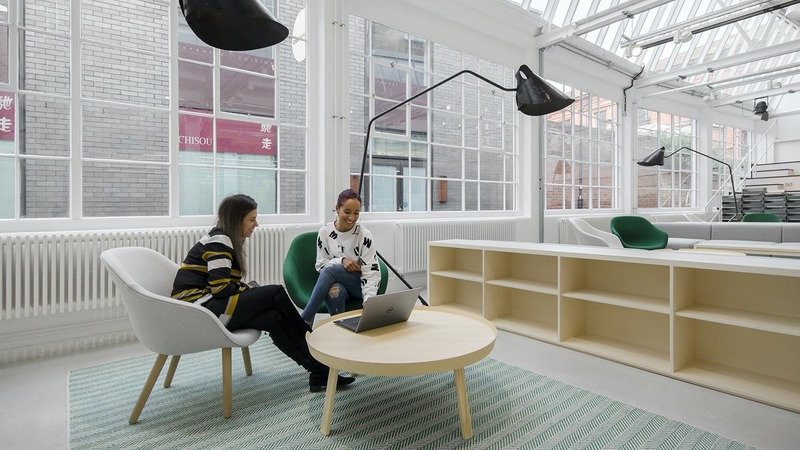 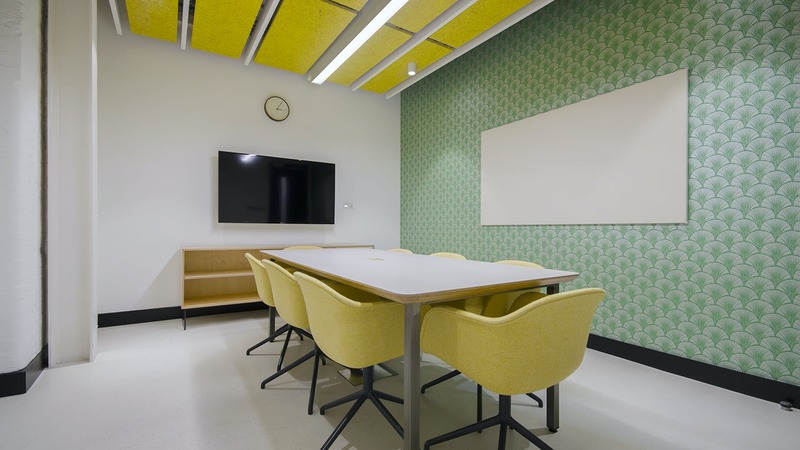 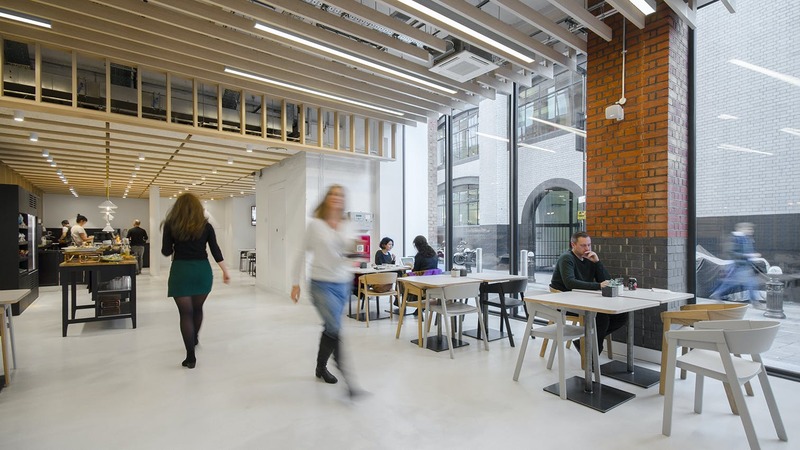 The Barley Mow also contains a bustling co-working lounge set within a bright atrium area and a range of high-spec and bookable meeting rooms for 5-10 people. 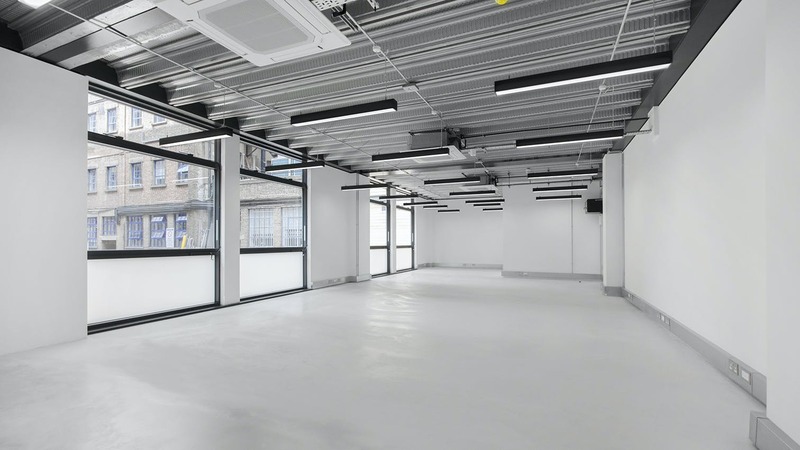 These studio style offices provide an opportunity to find an office to rent in Chiswick.